A unique gel which easily cleans and polishes floors. 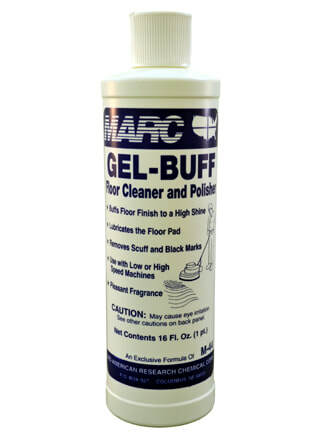 Lubricates the floor pad to allow the floor to be buffed to a high shine, and to easily remove scuff and black marks. One pint covers up to 50,000 square feet.